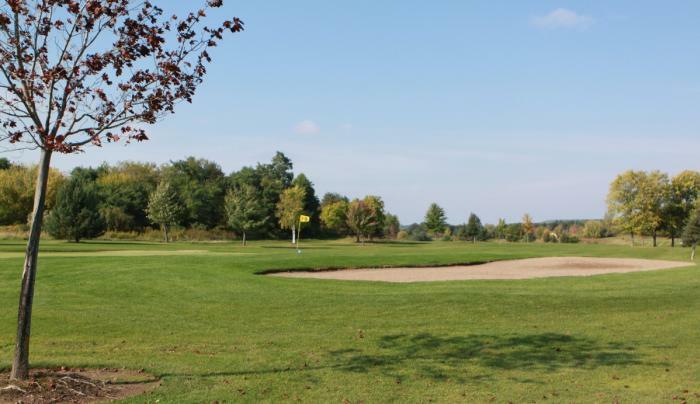 The 18-hole "Parkview Fairways" course at the Parkview Fairways facility in Victor, New York features 6,823 yards of golf from the longest tees for a par of 72. 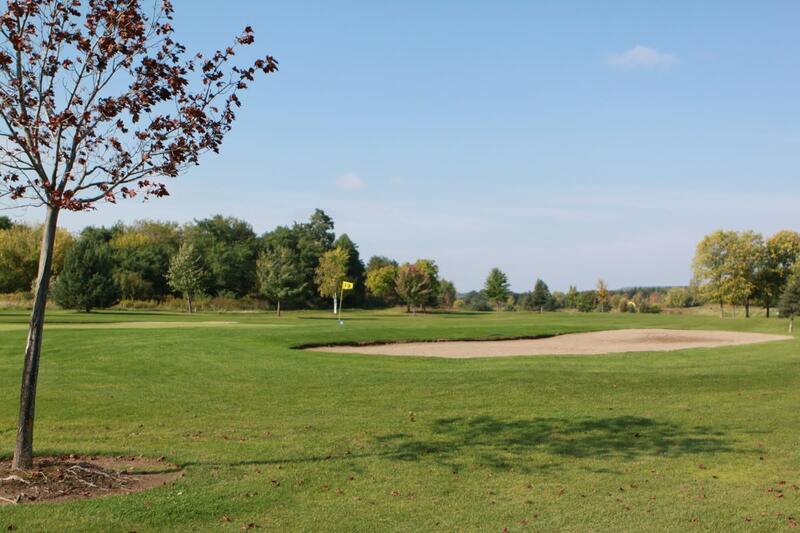 The course rating is 71.2 and it has a slope rating of 114. 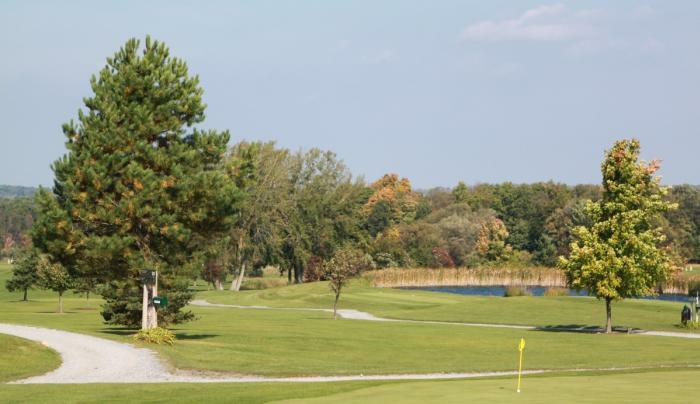 Designed by Pete Craig, the Parkview Fairways opened in 1995 and the facility is 100% solar powered. 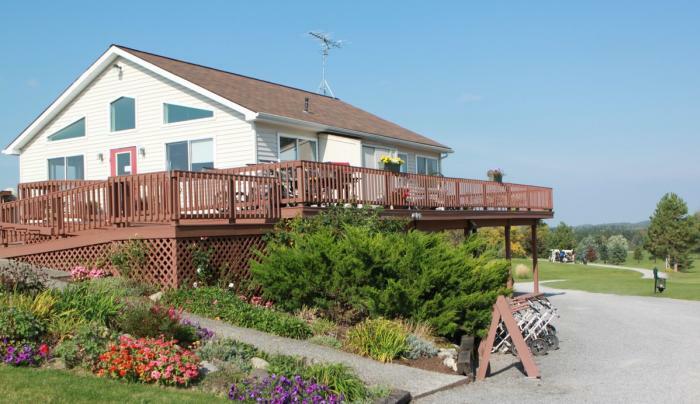 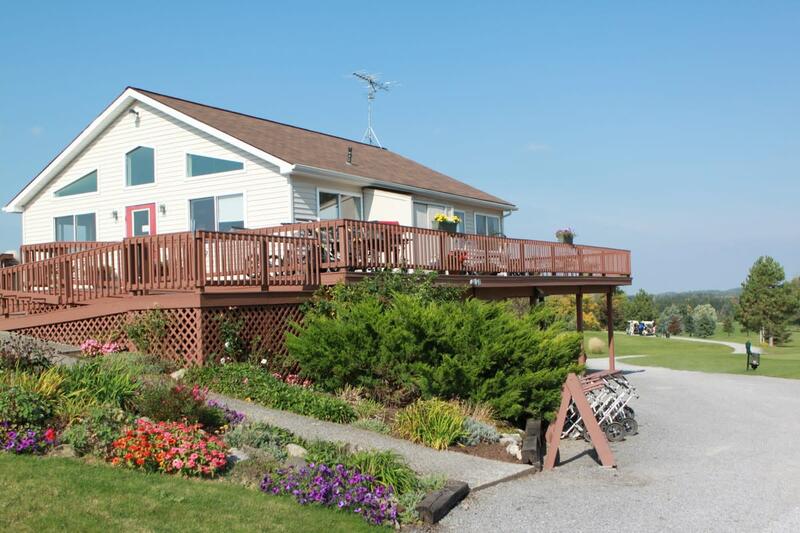 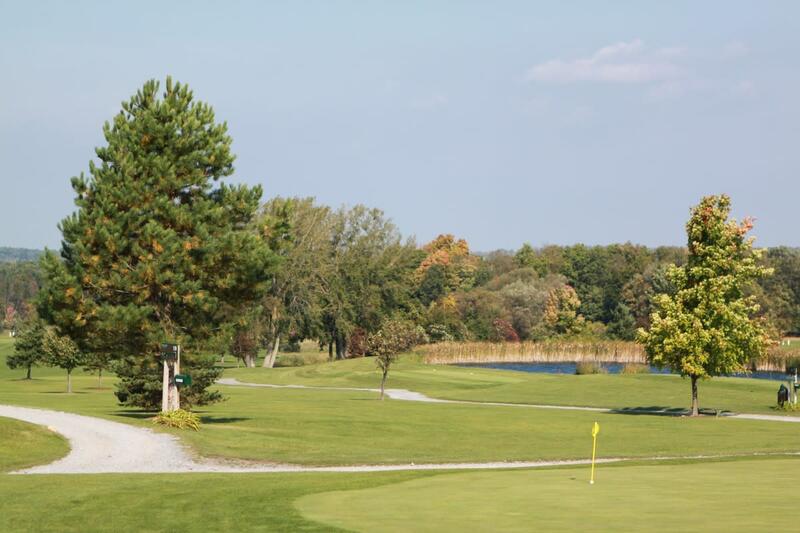 Family owned and operated, Parkview is a scenic golf course just 25 minutes from Rochester.